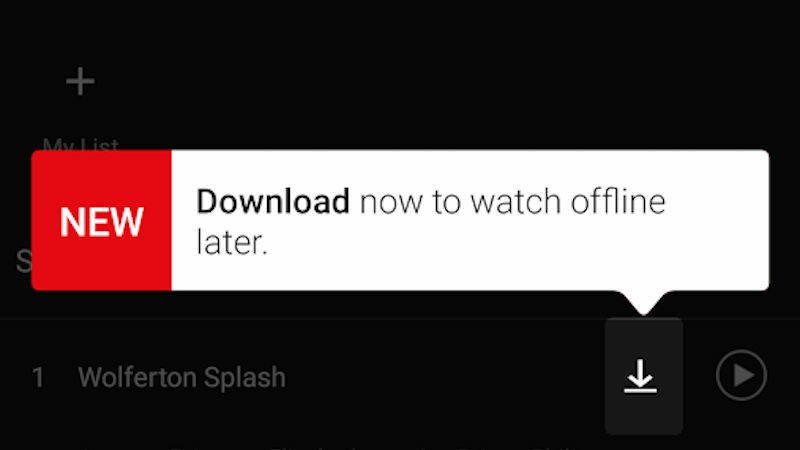 Netflix has finally added the ability to download TV shows and films to watch on the go after years of requests from users for offline viewing. You can’t download every movie and show on Netflix. 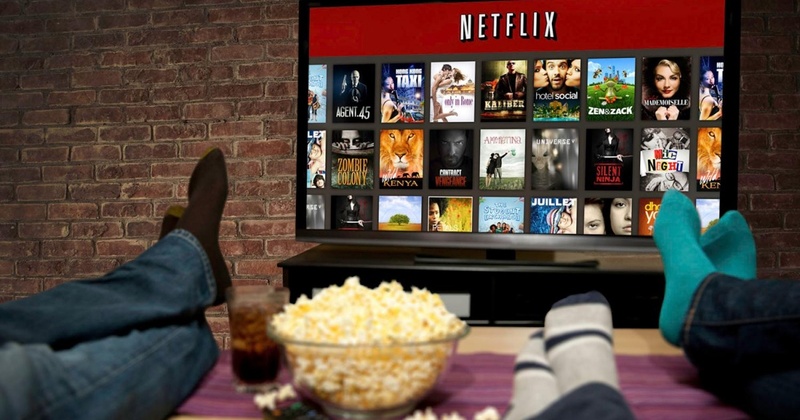 Some content that isn't available to download just yet could be added in the coming weeks, as Netflix negotiates rights with makers. How To Download Movies And TV Shows On Netflix? If you want to see what movie or TV shows you can download, you can select “Available for Download” from the menu. You can choose between two options to download movies and TV shows on Netflix: standard and higher video quality. Standard which is quicker to download movies and TV shows and takes up less space on your device. Higher offers a very quality resolution for movies and TV shows on Netflix but takes a larger space on your device memory. If you no longer want the show or movie on your device, you can delete it from the 'My Downloads' folder setting in the menu.